Analyzing client tax situations by reviewing the personal and/or business tax returns for the past three years. Providing clients with an understanding of the provisions of current tax laws, including any recent tax law changes. Providing the client with recommendations and alternatives that should be considered. Performing tax research related to unique situations, or tax planning decision making. Developing tax avoidance (but not evasion) strategies and tax planning solutions. 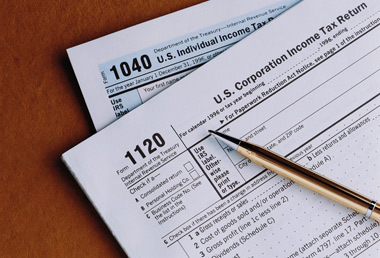 Preparing tax returns and reports required by state and Federal taxing authorities. Responding to inquiries from tax authorities and serving as a client representative advocate in audit meetings to resolve tax issues in favor of the client, if possible. Providing presentations, newsletters, e-mails, and other communications to promptly advise clients of changes in the tax laws.